Building Blocks Vitamin-Essential Bariatric Supplements is dedicated to providing a quality product designed especially for the bariatric patient. Made with the highest bio-available ingredients, we offer a complete product line of bariatric specific formulated vitamins and minerals. Supplements were developed to address the specific needs of the surgical weight loss patient. Our bariatric supplements product line was designed by a team of bariatric professionals with health and success of the bariatric surgical patient in mind. Shop through our store for individual vitamin supplements, packages and protein products. Save money and time by ordering a wide variety of vitamin supplement packages in capsule, chewable, and tablet forms. Bariatric supplements available in capsules, chewable tablets, or a sublingual spray. 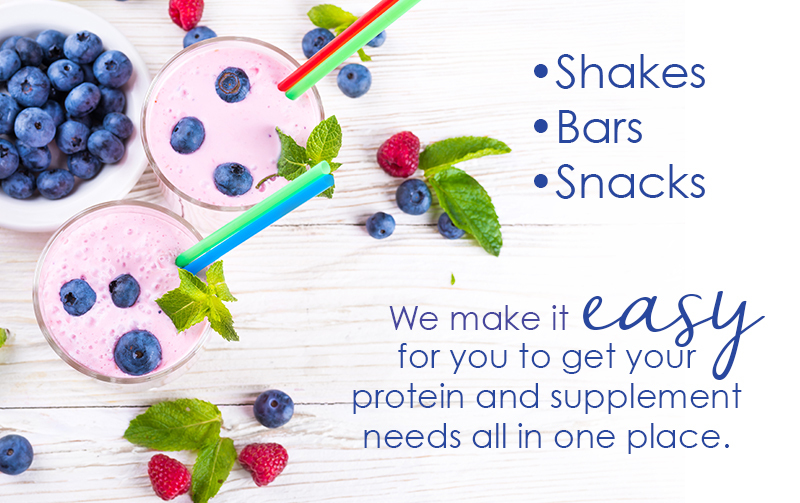 Shakes, snacks, and bars to supplement your protein requirements. Contains Multiple, Calcium Citrate, Iron, and Anti-Ox Supplements. (Liquid,Chewables,Capsules)Building Blocks Vitamins are comprised of key vitamin and mineral supplements in levels in line with what has been reported to maintain proper health following bariatric surgery. 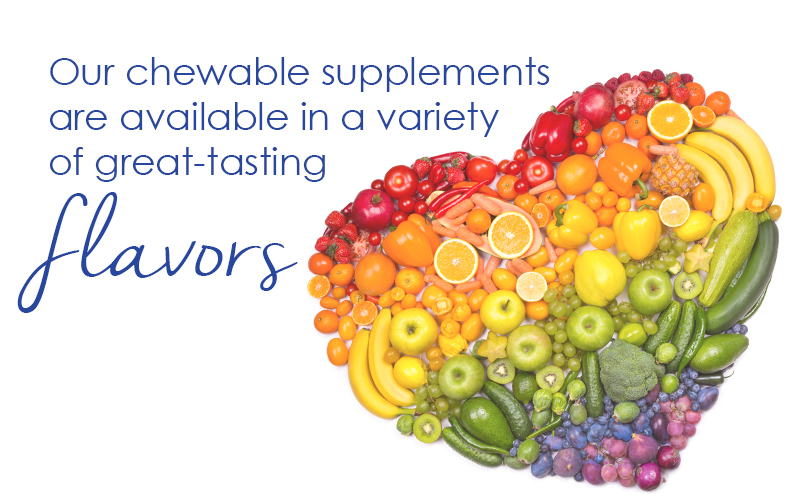 Our products contain the highest bioavailable ingredients to aid in absorption of these nutrients. 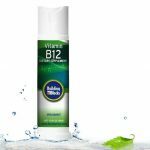 A sublingual, spearmint flavored spray containing 1200 mcg per day of vitamin B-12. A proprietary blend of antioxidants, including vitamins A, C, E, and CoQ-10. 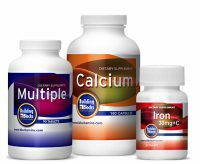 Supplements containing 600-800 IU of vitamin D and 1000-1200 mg of calcium citrate. 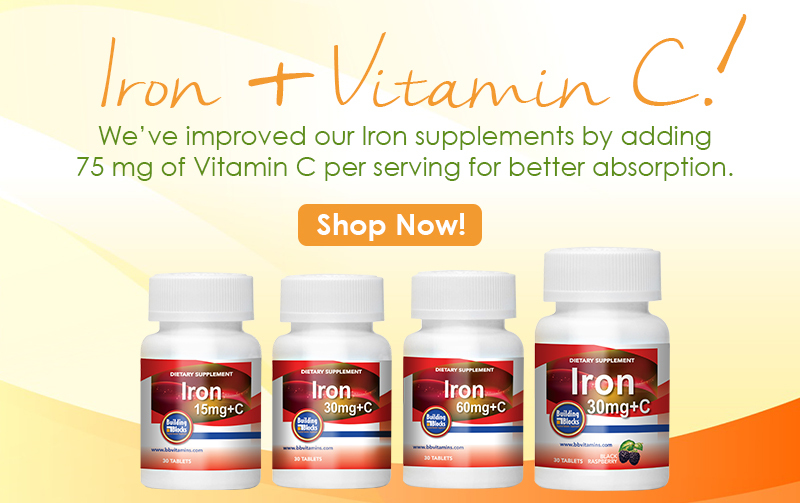 Supplements containing chelated Iron in 15, 30, and 60 mg options. Now with vitamin C! 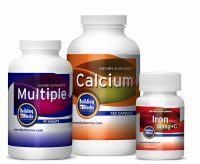 Multiple vitamin supplements formulated specifically for the bariatric patient. As a bariatric patient, you understand the importance of protein supplementation. Here you have the convenience of ordering your protein needs at the same time as ordering your essential bariatric vitamins. Protein supplements including Protizyme, BiPro (unflavored), and Click Espresso. High protein, low-no sugar chicken jerky snacks from Cave Man. 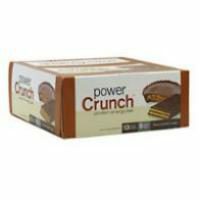 Delicious wafer creme protein energy bars from Power Crunch. Developed from the highest bio-available products, Building Blocks Vitamins is your source for quality bariatric vitamin supplements. 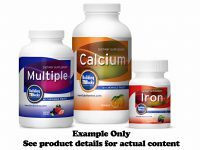 Multiple Vitamin capsules, Calcium Citrate capsules, and Iron 30 mg tablets. 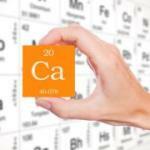 Calcium is the most abundant mineral found in our blood, and plays a major role in the way our bodies function. While calcium’s primary function is building strong bones and keeping them healthy, it is also plays an important role in the blood PH balance of the body and is necessary for nerve transmission and muscle contractions. The changes made to your digestive system during bariatric procedures make it challenging for your body to digest and absorb vitamins and nutrients as it had previously. Vitamin B12 is required for neurological function, carbohydrate metabolism, energy production, and cognitive brain function. 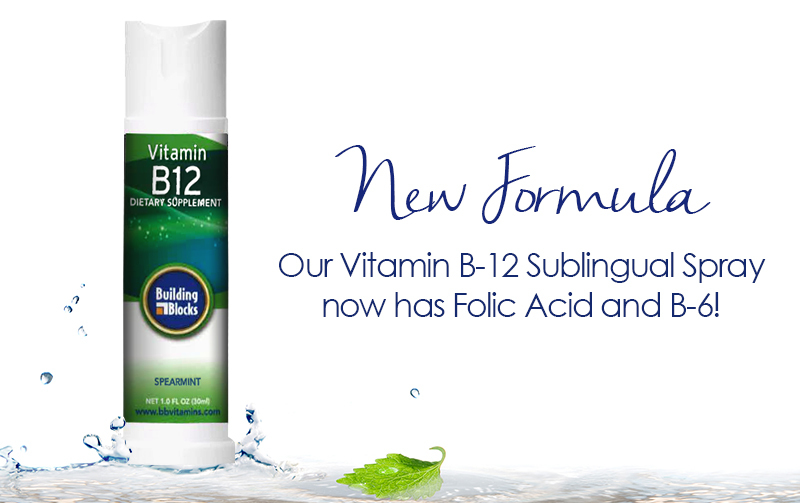 Vitamin B12 is water soluble, meaning your body does not store it. If you consume more B12 than your body needs, your kidneys will filter out what your body cannot use and excrete it through your urine. 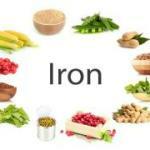 The role of iron in your body is to help create hemoglobin, the substance inside your red blood cells that carries oxygen throughout your body to produce energy and form antioxidants. It is also important for the health of your hair, skin and nails. 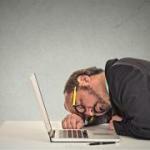 Now when I started this blog the other day it was late—too late to chat about sleep deprivation. I just couldn’t give advice when I was absolutely doing the opposite. I went to bed. In what seemed like a few minutes I was awakened. It was not the alarm but a phone call at 4 a.m. from a family member locked out of their house!! How ironic is that? I go to bed to get some sleep and end up awake and on the road to take a set of house keys to someone. It was probably sleep deprivation that caused her to forget the keys. Sometimes we really don’t think of all the aspects WLS can have on our bodies including our dental health. Many patients who undergo Weight Loss Surgery have distinct gastrointestinal systems that may require unique care. Your dental team should be aware of your surgery as well as any medications you are taking. Most of us need to supplement today’s typical diet with calcium even if we have not had weight loss surgery because of the lack of calcium rich foods in our diet. Consuming adequate amounts of dark green leafy vegetables like spinach, kale, turnips, and collard greens, or eating broccoli, and seafood like shrimp, sardines and salmon as well as low fat dairy, almonds, oranges, papaya, and soy products can be difficult to fit in with our busy on-the-go lifestyles. 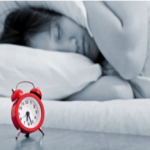 Are you feeling fatigued, weak, having difficulty maintaining your balance, encountering depression, confusion, poor memory and soreness of the mouth and tongue you just may be experiencing Vitamin B12 deficiency. I must admit I suffer from bouts of poor memory frequently and have just chalked it up to old age! I guess I could benefit from having my B12 levels checked after doing my research for this article. 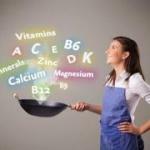 MULTIVITAMINS- DO I REALLY NEED THEM? YES YOU NEED YOUR IRON! Building Blocks Vitamins-Essential Bariatric Supplements were developed to address the specific needs of the surgical weight loss patient. Our bariatric supplements product line was designed by a team of bariatric professionals with health and success of the bariatric surgical patient in mind. Created to address the nutritional malabsorbtion problem and the restrictive effects of bariatric surgery, Building Blocks Vitamins’ bariatric supplements provide a simple, effective and affordable vitamin and mineral supplement solution. 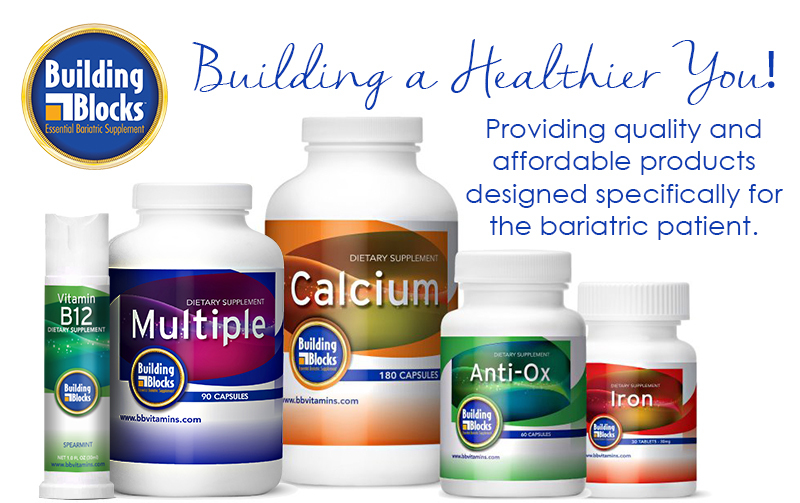 Each day, the Building Blocks Vitamins Team works to ensure we are providing quality bariatric supplements at an affordable price, connecting with its customers to meet their needs, and making a positive contribution in the bariatric community as a whole.